The literature of the Colonial Era, also known as the Puritan Era, dates from the establishment of sustained residential colonization in North America. The American colonies were initially created by major European powers seeking financial enrichment through the efforts of soldiers, adventurers and ambitious individuals who saw the New World as an opportunity to earn social and professional advancement by serving their nation’s interests through exploration and conquest. As a result, very little literature was initially produced apart from official reports. In time, however, immigration to the colonies became the main objective of individuals and families seeking religious freedom from the strict and intolerant policies of their native governments. 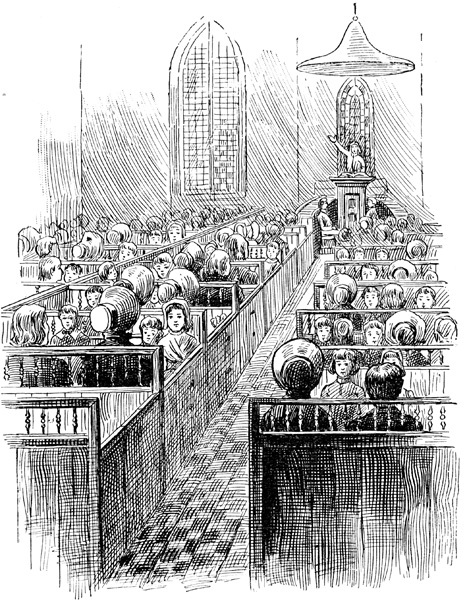 The groups known as Puritans were particularly anxious to escape from the religious persecutions they faced in a Europe violently struggling to restore either the former power and dominance of the Catholic Church or the even more limiting confines of state-sponsored Protestant denominations. The Puritans saw the other religious powers of their day as spiritually corrupt and contrary to their own desire to live their lives as a more “pure” reflection of their professed faith; life in the colonies appeared to offer exactly the opportunity they desired to live their faith unmolested by any government control. Not surprisingly, the literature of this period is mostly comprised of sermons, religious tracts and personal journals or diaries in which these early colonists recorded their spiritual experiences and reflections, their developing dogmas and other spiritual directions for their communities. Mixed into this period are considerable pieces of religious-based poetry, some histories and a genre that came to be known as “captivity narratives,” which detailed (often in very sensational terms) the colonial writers’ experiences with hostile Native American tribes against the community. 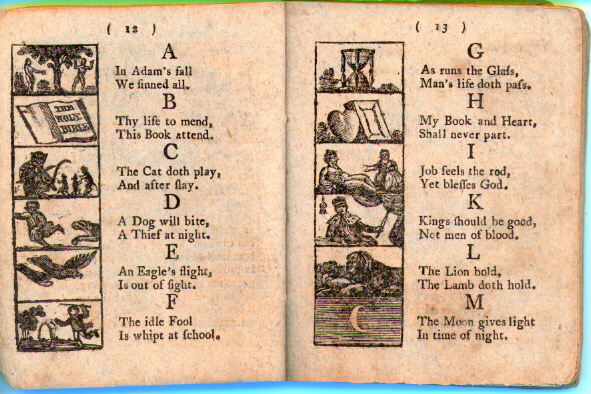 These narratives were popular with readers in Europe and, while inspiring more religious freedom-seekers to immigrate to the colonies to bolster the numbers of their brethren “standing up for God” against the “heathen” natives, they also motivated great numbers of others to leave Europe in pursuit of land and personal prosperity unavailable to them in their home countries. Thus were planted the seeds of a secularism that would eventually lead to the creation of the United States as an independent nation governed by law and not subject to the control of any single religious entity. This period also saw the earliest accounts of slave life, commonly referred to as “slave narratives,” which were written or dictated by both indentured white servants and some of the first African slaves and detailed their daily lives and struggles in the colonies. These, too, were published in Europe and began the slow development and progress of abolitionist thinking that would consume both America and much of Europe for the next 200 years or more.